Earning our council’s Year Round Camping Award for the second year in a row comes with both good news and bad. The good news is that we will award this patch to 5 troop members who have met the requirements. 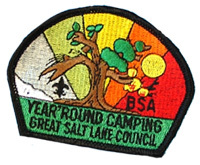 The bad news is that our council recently discontinued this award in support of BSA’s new National Outdoor Challenge and was instructed to destroy all the patches. DESTROY all the patches?? We were told at Roundtable these would be available until they sold out! Good thing I had enough left-over from last year to award this again at our Court of Honor in January. The qualifications for this award are 10 camping outings undertaken with the Scouts, Varsities or Venturers from your unit during 2010/2011, including at least one district or council sponsored event. Each campout must have 2-deep leadership. 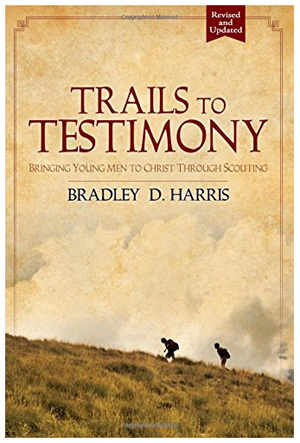 This entry was posted in Awards, Year End Summary and tagged boy scouts, bsa, camping, court of honor, monthly outings, national outdoor challenge, scouting, year round award. Bookmark the permalink.